Studio One 2 Artist, General Sequencer from PreSonus in the Studio One 2 series. Product replaced by the PreSonus Studio One 4 Artist. 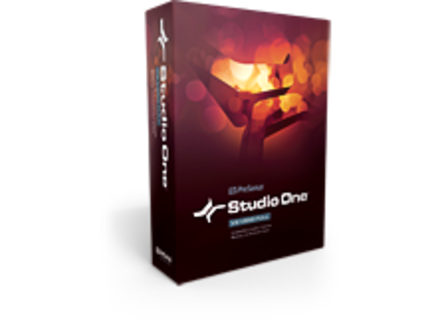 This special was the occasion for PreSonus to launch a 24-hour sale on five products, each sold for $5, including Studio One Artist and Progression. The offer is available for a short time only at shop.presonus.com/products/cinco-de-mayo. Nora, new VST editor for Windows SquaredHeads, a developer team based in San Sebastian, Spain, unveils today Nora, a VST MIDI Editor for Windows. Synapse Audio releases Dune 2 Version 2 of the Synapse Audio Dune hybrid virtual synth has landed for Mac and PC.